Adopting A Dog: Should I Get A Puppy Or Adult Dog? If you are looking to adopt a family dog, but are still unsure whether you should get a pup or an adult pooch, by all means do read on. 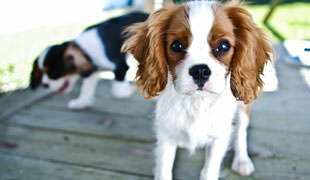 We are going to be pretty straightforward here – puppies can indeed be a lot of work. Much like human babies, puppies need constant attention, they need to be kept occupied and require a lot of training to help them grow up properly and turn into stable and well-behaved adult doggos. Should you decide to adopt a young pup, you will need to have at least 2 or 3 hours of free time EACH DAY and use this time to train and socialize your new canine youngster. Socializing within the first 16 weeks of his/her life can be crucial for normal social development of your future adult dog. However, the polishing and maintenance of social skills and training should be continued intensively through the first 12 months of a young dog’s life. 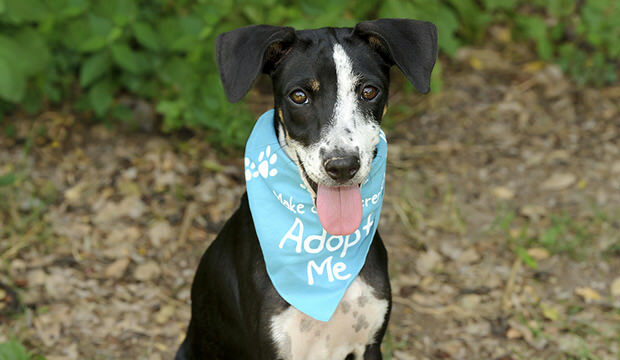 Adopting a young pup can be a lot of work, but we promise the journey will be worth it! 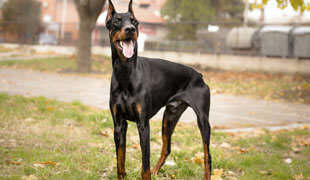 If you live alone and don’t have much free time on your hands, you might want to consider adopting an experienced adult dog that is already trained and is gets along well with other dogs. Visit your local shelter and you will see that there are numerous cute, well-trained and socialized canines in dog shelters that have, for one reason or another, ended up there and now desperately need home and a loving owner. “If you ask the operator for a dog good with children, most will have been temperament tested and you can ensure a good match for your family and lifestyle,” say folks over at Love That Pet.